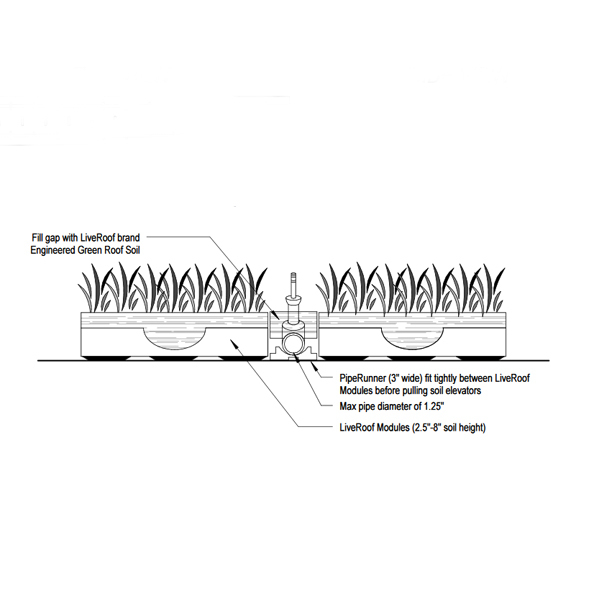 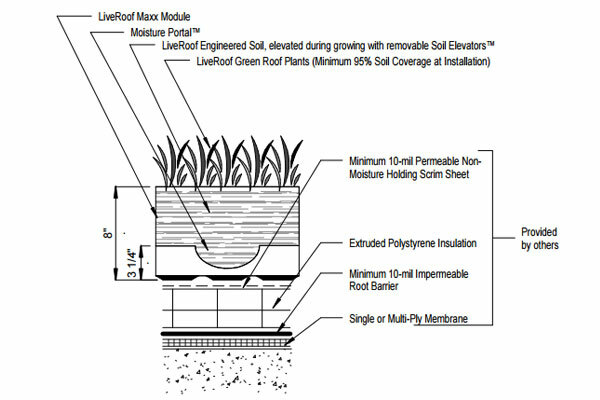 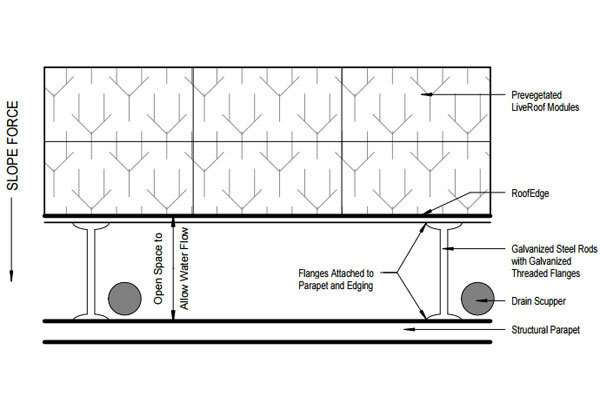 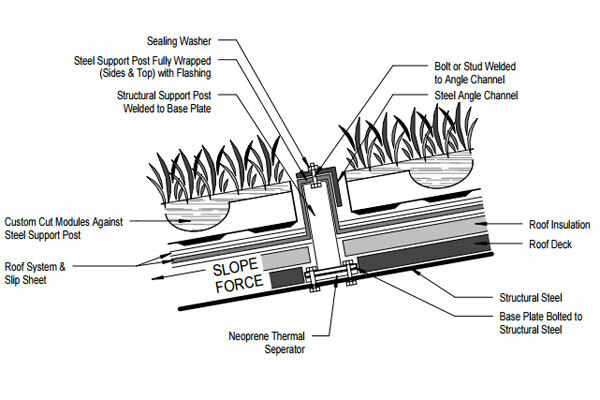 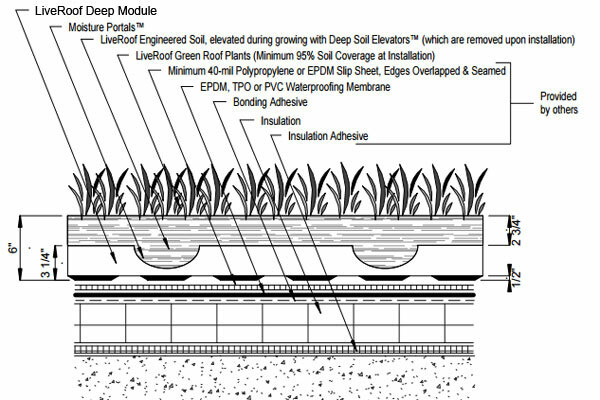 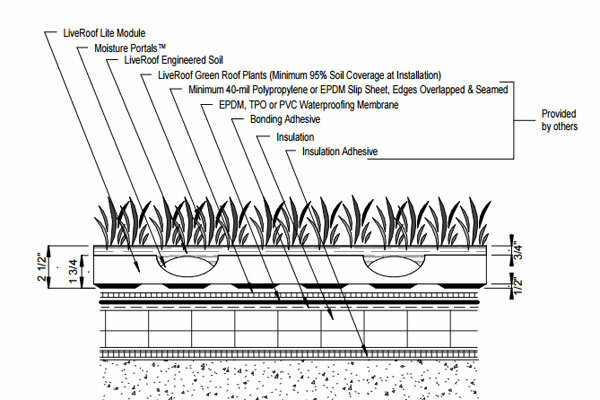 LiveRoof has developed the following technical details for use in plans, and to accompany specifications. 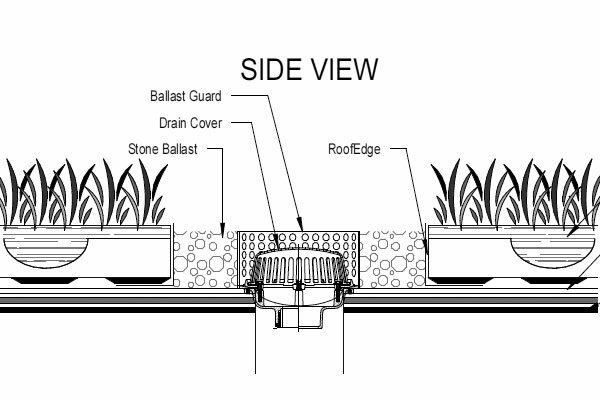 Please contact us for support in determining which details are most pertinent to your individual project. 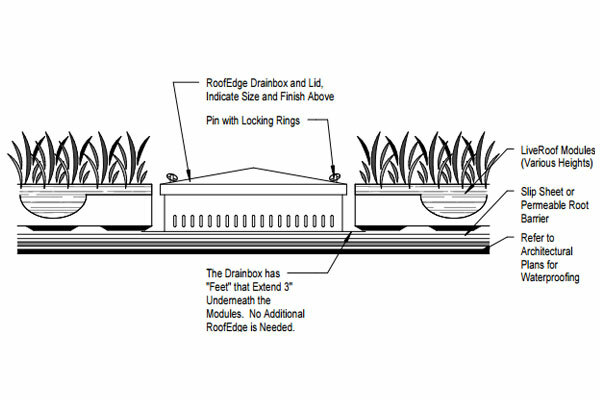 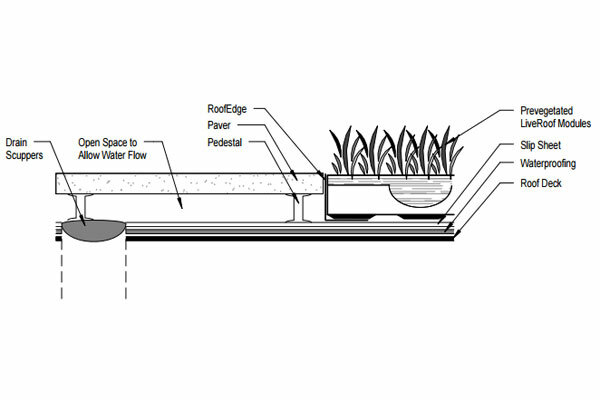 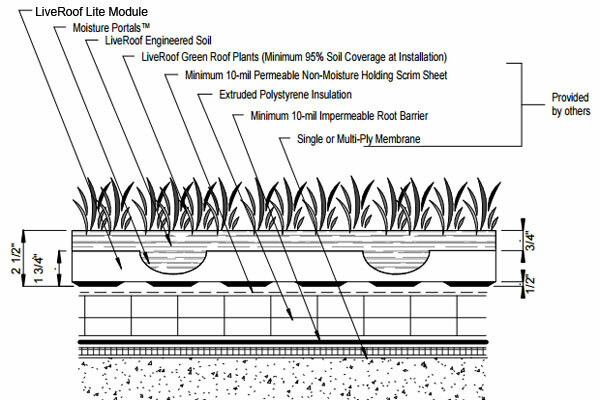 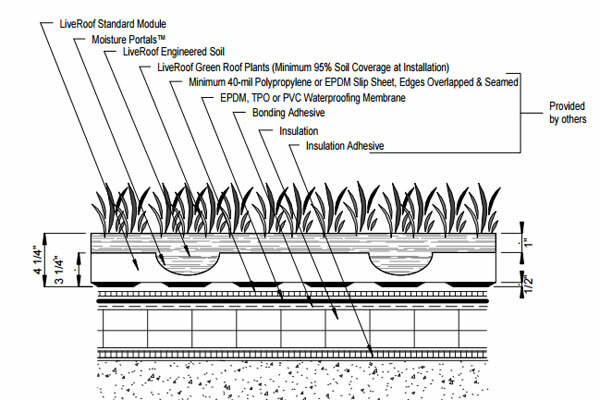 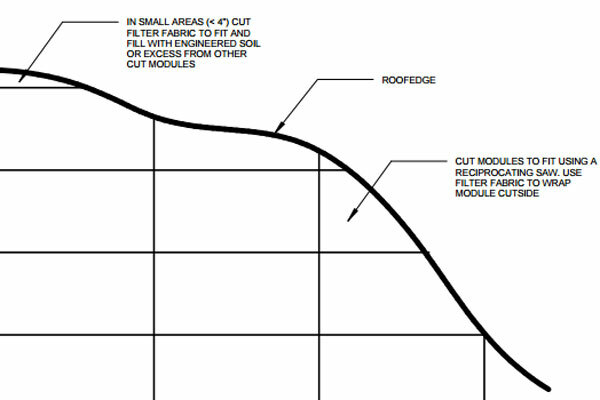 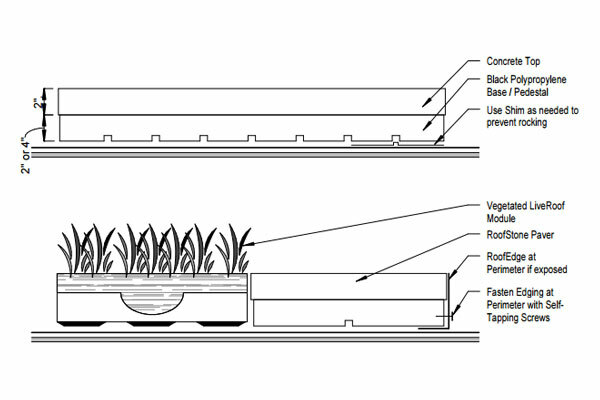 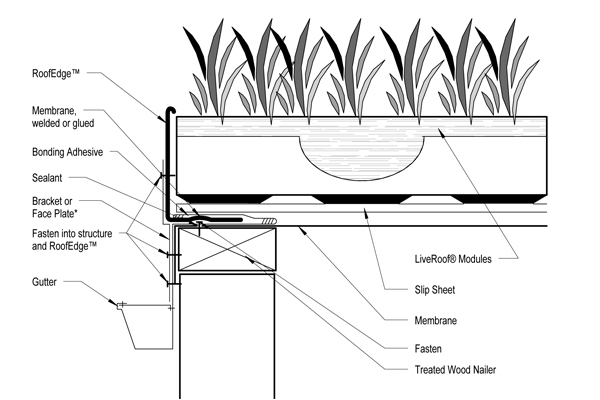 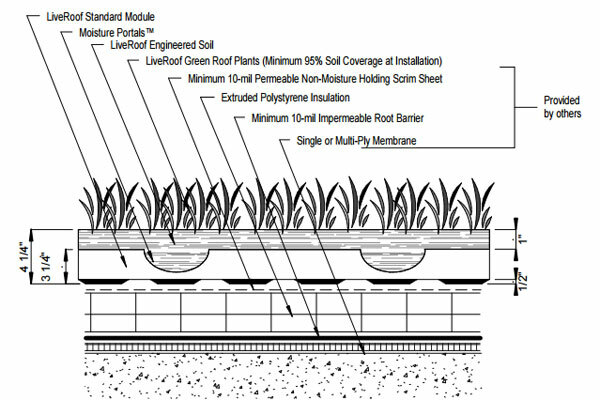 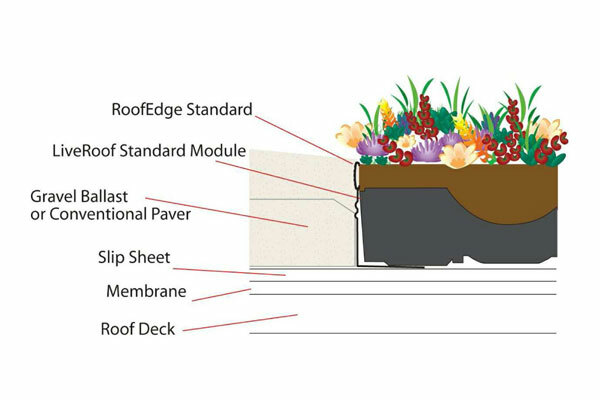 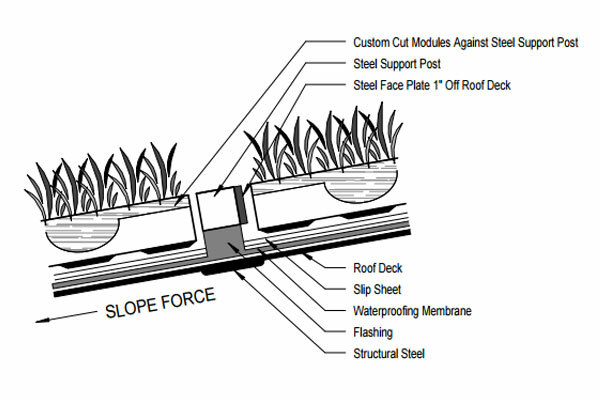 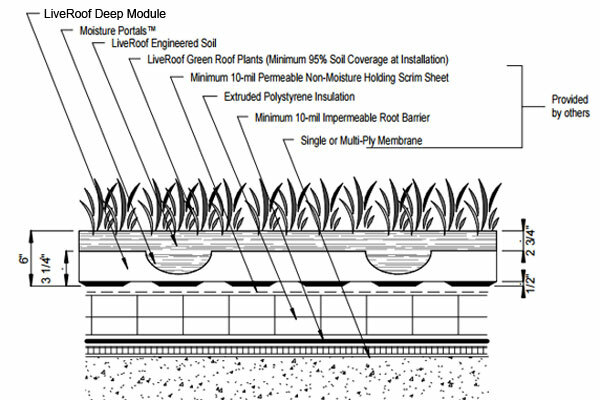 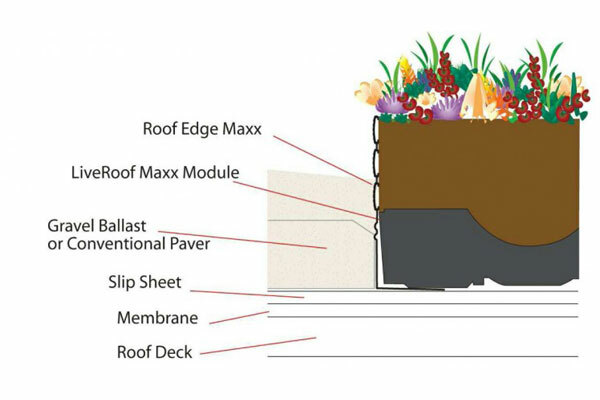 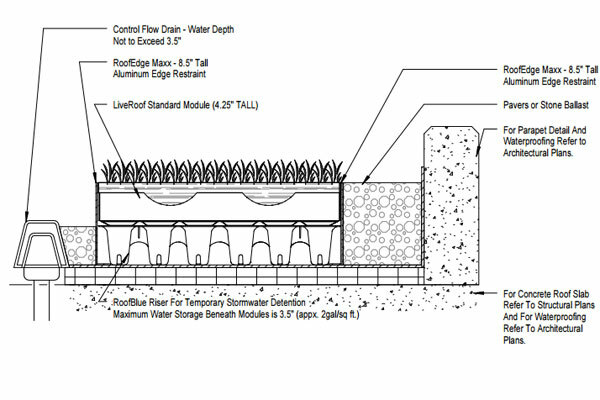 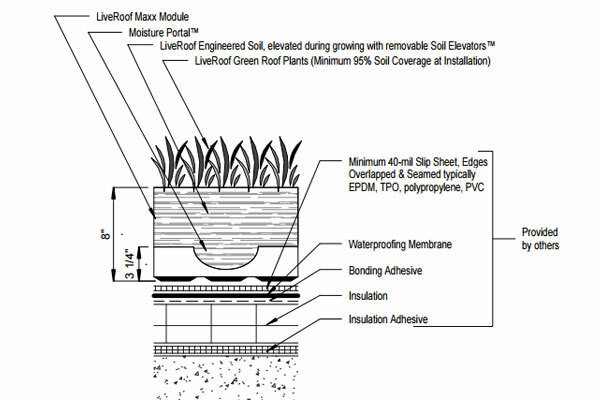 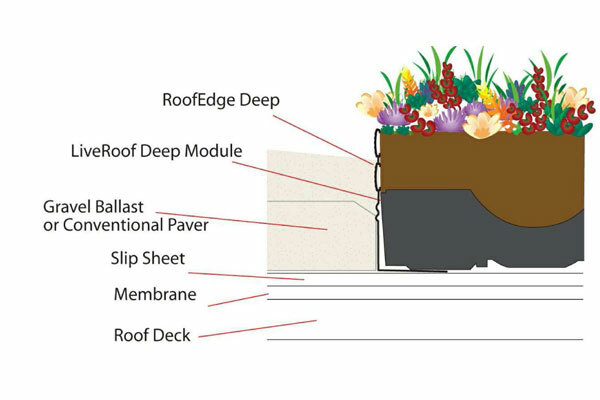 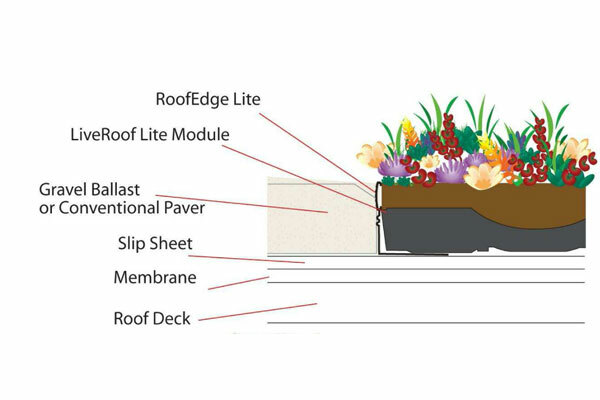 We have vegetative roof details in PDF, DWG (AutoCAD), and Autodesk Revit RVT (2D) and RFA (3D) formats.